It is all about coats for ourautumn wardrobe right now. Because of the first cold temperatures, we would freeze in our favourite dress without anything else. This season fashionistas have a great selection and I think it will be difficult to decide. 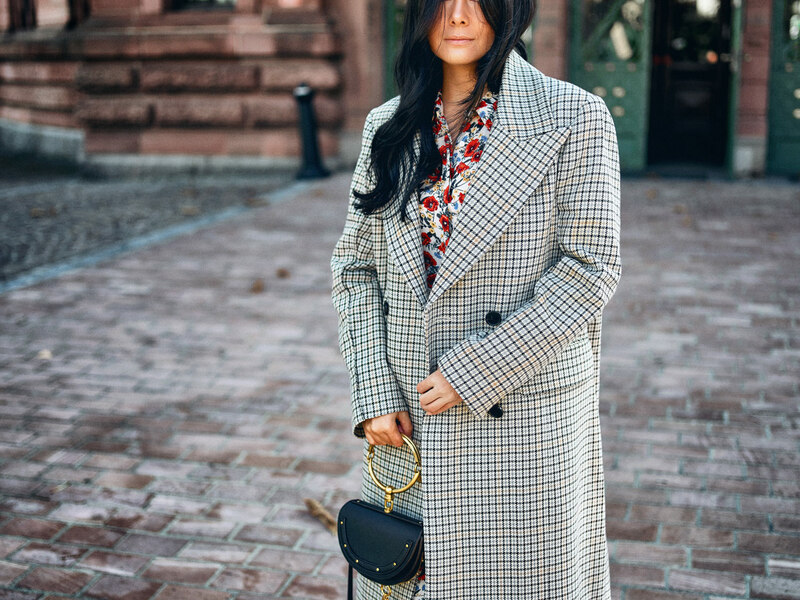 Whether if teddycoat, wool material or checked pattern, coats of this season might be all but not boring. 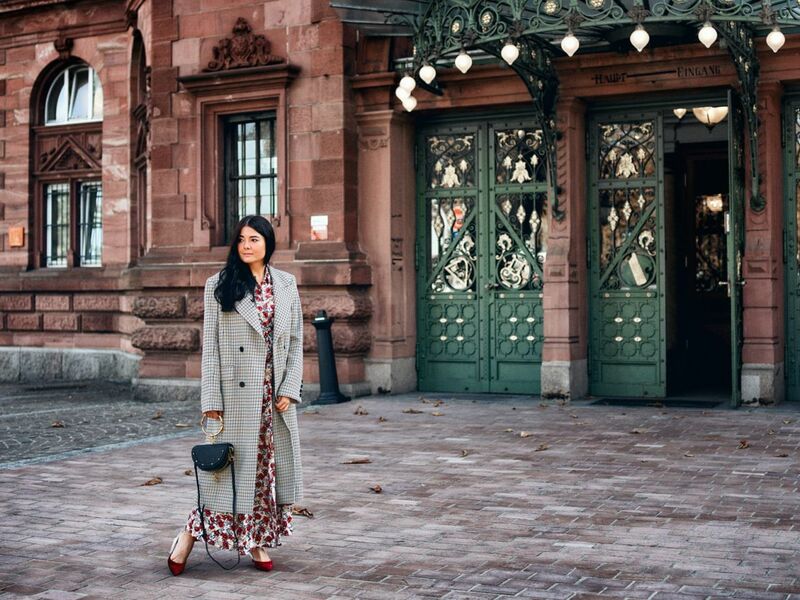 In order that you don´t have a difficult decision to make, I will show you the most important coat trends of the season and share some styling tips with you. There is this special moment which is necessary for an outfit becoming an eye-catcher or not. In summer there might be inspiring dresses or unique heels. During autumn we definitely can´t live without coats. They protect us against cold temperatures and rain showers. Moreover coats are the best way to make a fashion statement. If you have a look at the shop, you will notice that there is a huge offer. So it might take a long time to find the perfect product. Another point is also the budget, because coats could be quite expensive. But I will show the budget version. The well-known shops like Zara, H&M and more offer many trend coats this season which are not expensive and as stylish as designer coats. 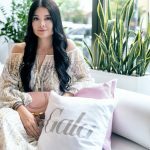 I´m always enthused about how the great shops like Zara establish to create fashion pieces similar to the catwalk trends but affordable for everyone. So you can let yourself inspire by the current online photos by Zara and Co if you don´t have any idea how to style the fall outfit. We know them from last season. Wool coats in one colour are absolutely classy pieces and match to every woman. What about a bright colour like china blue or a special details like buttons in military style? 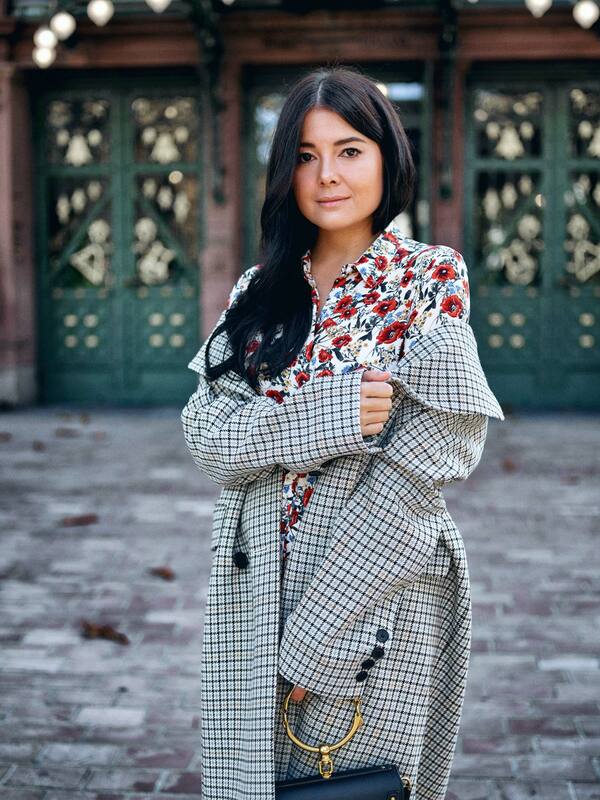 I´m sure that many women will love wool coats again because they are so easy to combine with other pieces. It seems to be that designers have finally listened to freezing fashion lovers. Or did they even freeze, too? 😛 Over the last years the teddy fur coat came up a few times. But this season it has finally swept fashion lovers over their feet. You might wonder why? Just think of its cosy-cuddling charm. To sum up, I would like to show you my favourite piece for fall. Coats with checked pattern are a real fashion statement because they remind us of a modern nerd-look. I recommend you to choose a long oversize fit. There are also coats with embroidered details. Anyway, I would suggest a cool mix of different patterns and materials. Finally, this combination will look exciting with the checked pattern coat by H&M. Just add a long flower dress like mine by ZARA. 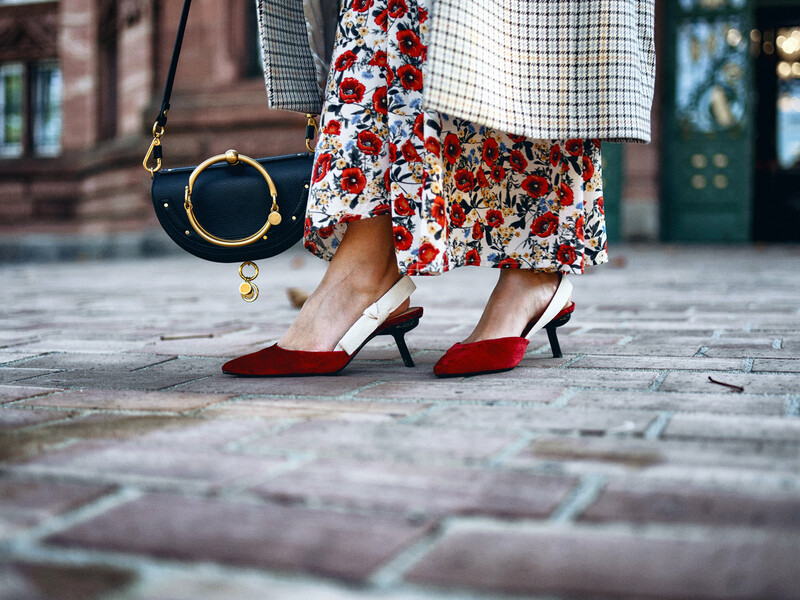 Sling-backs are trendy and get the look on point. My ones are by MANGO. 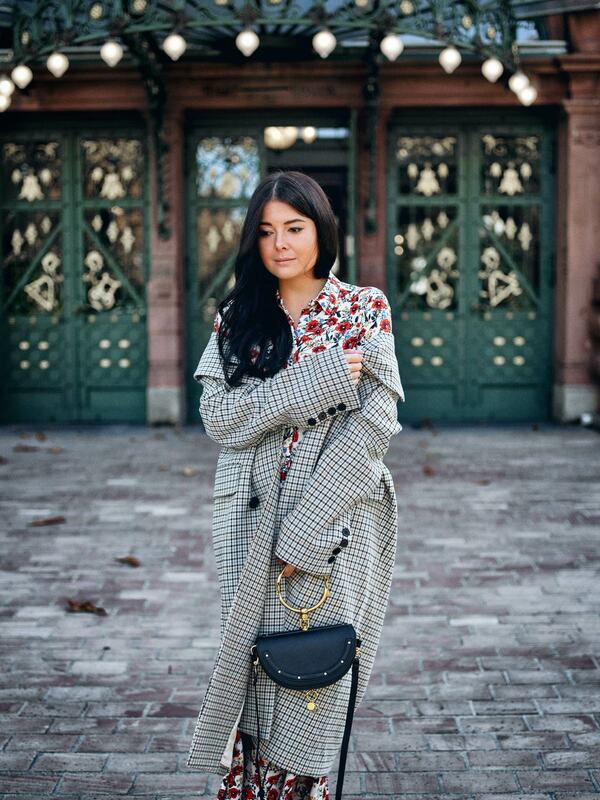 Moreover, I combine a bag by CHLOÉ to the whole outfit. How do you think about the newest coat trends of the season? Which one of them will you shop?